When it comes to your business, there are two sides to managing revenue. Offensive and Defensive. The defensive side incorporates systems that keep the cash within the business, and the offensive side is when you grow and multiply your revenue. But before you get to a point where you can grow and multiply, you need to understand your profitability. Without profitability, you will always be having a hard time generating cash flow. Getting your business model right is a vital piece to gaining excess cash flow. The 1st thing you need to do is ask yourself 4 key questions to find out if you have a profitable business model. 1) How much does it cost to acquire a customer? 2) How much does it cost to deliver on your promise to a customer? Every business has to consider those 2 things. If the sum of acquiring a customer and delivering your promise is more than what they are paying you, your business model is doomed to fail. And the worst part is, the more your business grows, the less profitable it becomes. Because as you grow, you will need to add things that support your growth. 3) What’s the lifetime value of a customer? Most businesses do not make a lot of the money off the bat with a new client. But if they are able to grow a long-term profitable relationship, as lifetime value grows, you are able to spend more money on acquiring new customers. 4) How long does it take to get the money back? And how much will the client be worth at the end of the journey? Asking yourself these questions will enable you to project future cash flow and plan the growth of your business.  The 2nd thing you need to do, that is often overlooked, is turning your A/R (accounts receivable) into cash quickly. A lot of people will see their financial reports and become confused because they don’t speak the same language as what’s happening at the cash flow level. The best thing to do is make sure you are putting things in place to collect the cash so you can use it to reinvest in the business. 3 things you can do to make sure you receive your payments. 1) Accept credit cards. Yes, there is a fee incorporated in this, but receiving money with a fee is always better than receiving no money. 2) Track your A/R in real time. When you can look at an updated dashboard that tells you who owes you and how past due they are, it makes it a lot easier to follow up with them. 3) Automated follow-up. A lot of failures to follow up stem from a failure to track it. It is tedious, sure. But luckily there are systems like Xero to help put automatic systems in place. Now that you have a strong foundation to help you create and keep cash, you will need to look forward with your cash flow projections. Remember, the goal is to never run out of cash. Looking forward is one of the biggest steps in achieving the goals you want because it can help you avoid a disaster or crisis. It will also help you plan for what is coming next, whether it is a new hire, a large business expense, or even the impact of the new hires. 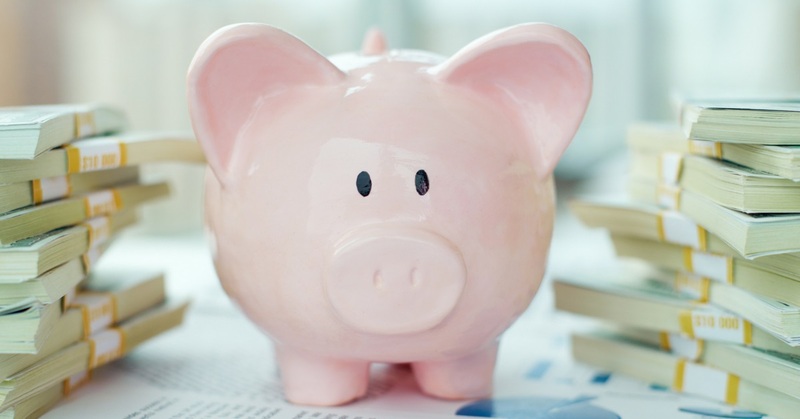 Once you have planned for what is next, you can start creating a cash reserve. When you are growing a business, the cash flow that comes back is very exciting! But one thing you always need to do is put some of it away. Things will not always be clean and smooth. You will need to have cash on hand for those days, not to mention paying taxes at the end of the year. The best way for your business to grow is by creating a strong vision and plan for your cash flow. Interested in learning more about how to connect your goals and vision with your financial metrics? 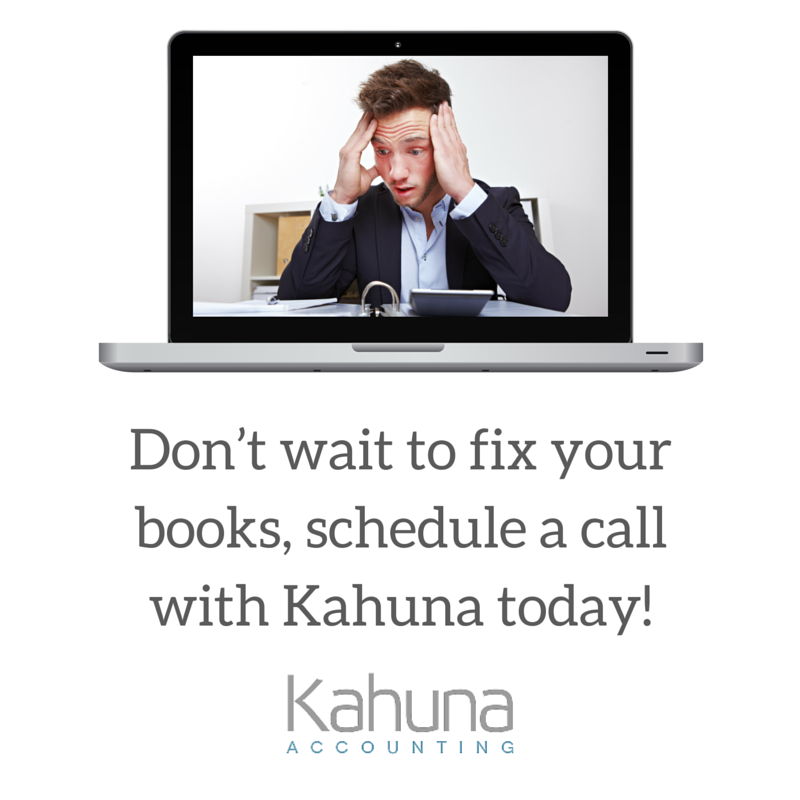 Schedule a strategy call with Kahuna Accounting and we can discuss best practices for driving cash flow, profit, and growth!